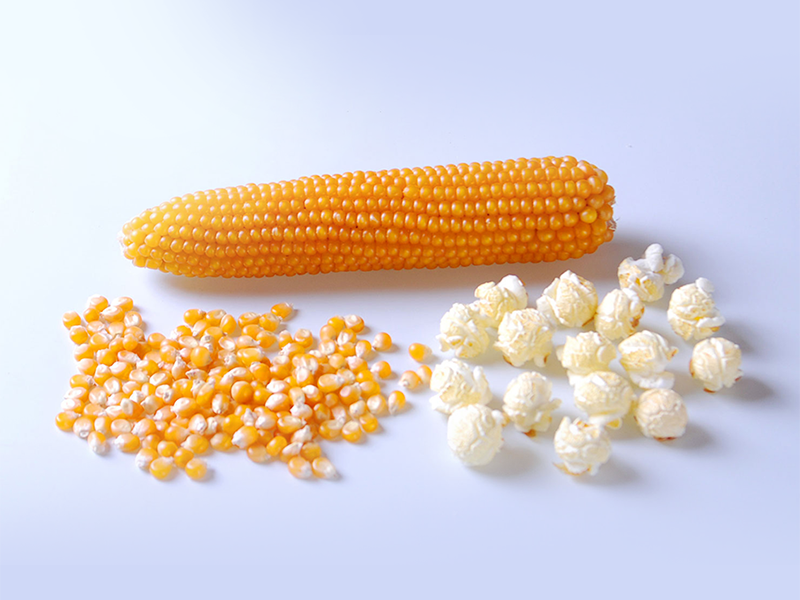 Popcorn - Bulgarian Commodities Ltd.
Our newest product with which we are proud of is Popcorn. After few years of developing in 2014 we state best results. Our popcorn were taken very well by our clients and in 2015 we are looking forward to extend the volume of this product. 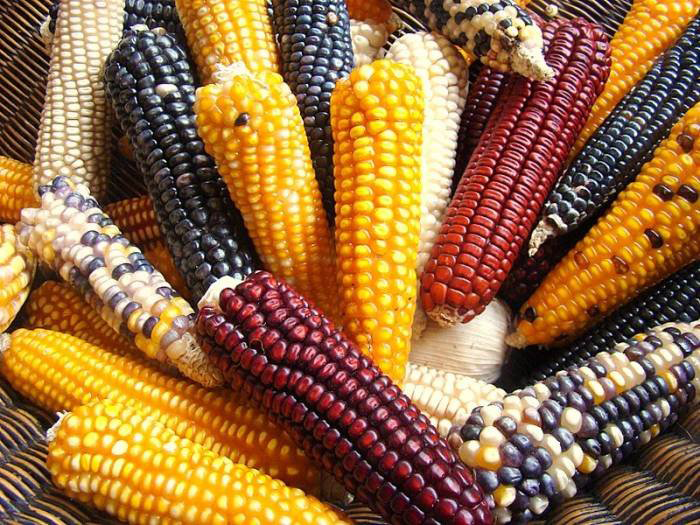 Its American hybrid developed especially for Bulgarian weather conditions which become very suitable for this commodity. Processed in brand new processing factory we provide over 99.95% purity. We reached great size, pooping ratio and taste. Regardless of your company size we can pack this Popcorn in to different packaging so can fit your needs.